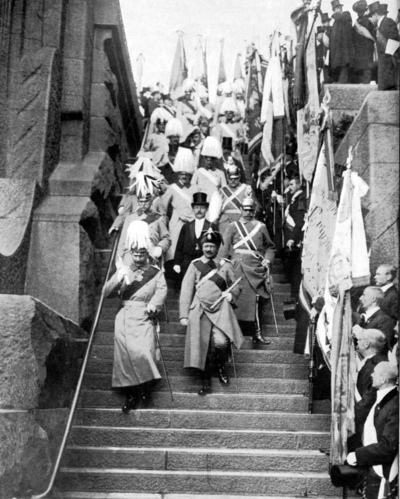 2013 is a jubilee year for the Romanov Dynasty. 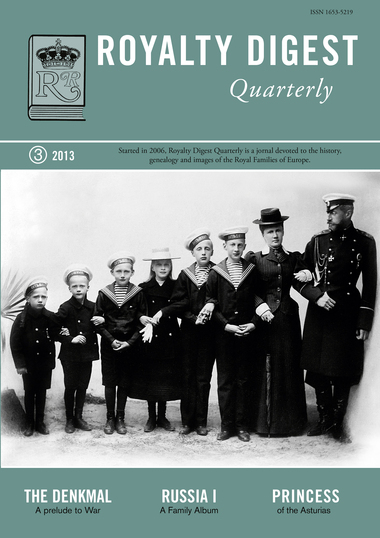 ROYALTY DIGEST QUARTERLY observes this with Romanov articles in every issue. Charlotte Zeepvat presents the first part of her Family Album on the Imperial Russian family with 4 pedigrees and over 105 illustrations, some of them rarely seen before. 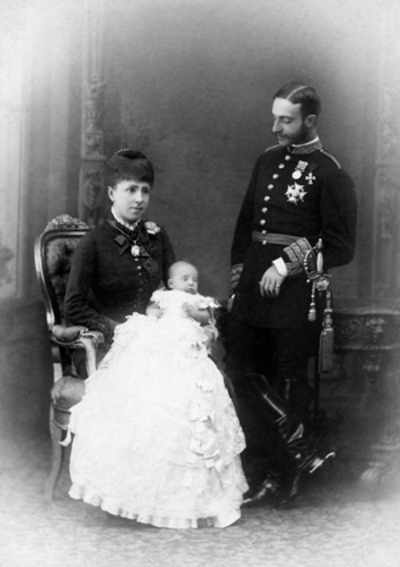 There are also articles on the German kings and princes in 1913, the Infanta that could have been Queen and much more. 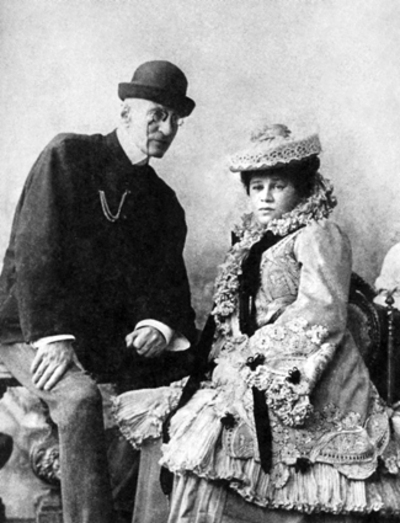 Grand Duke Nikolai Konstantinovicht and his wife Nadejda.